This exam time temptation takes the traditional fresh-cut fries, squeaky cheese curds, and piping hot gravy to a powerful new level by loading it with Roasted Red Peppers and Coffee-Rubbed Flat Iron Steak – it has hints of coffee, cinnamon & chili! 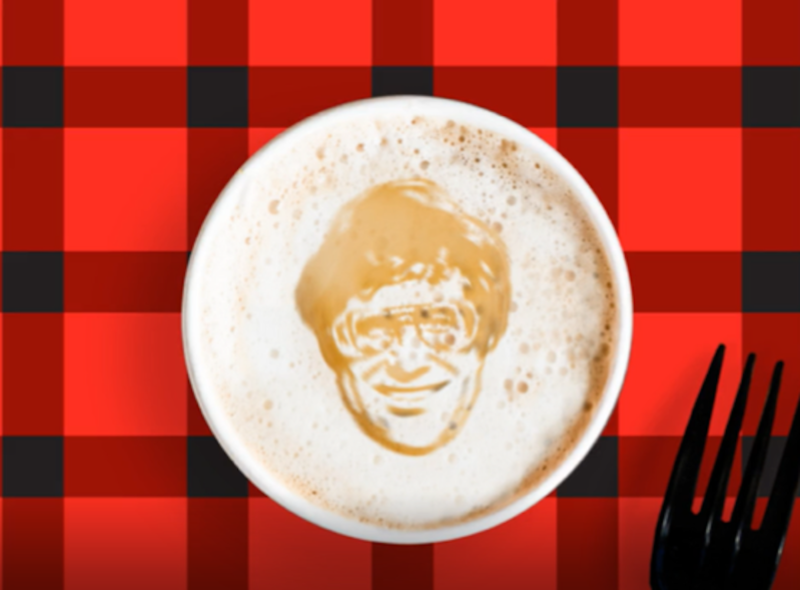 The RED EYE POUTINE offers the perfect caffeine fix so that students can focus on the facts, while Smoke’s Poutinerie focuses on the fuel. 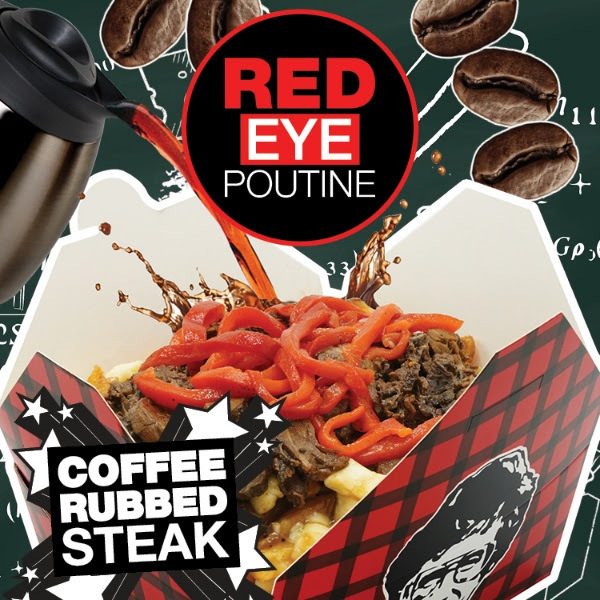 Fans can order up the Red Eye Poutine from April 8 to May 5, available in all local North American Smoke’s Poutinerie restaurants and through many of your favorite delivery services in Canada. For more information about available franchise opportunities, contact Mike Graham, Vice President of Franchise Development, at mike@nullsmokespoutinerie.com or call (905) 427-4444, ext. 205.